Sullivan Hardwood flooring installs the products for their clients and does not sub contract any of their work out to other companies. Clients have the feeling and assurance that the work going on in their home would be the same as they would do for someone else. We turn your ideas into signature wood floors and concepts! We often speak about 100% accountability. Our process from design to installation is geared towards protecting your investment. Our on-staff wood flooring professionals are experts detailers ensuring we deliver the best product to our clients. Below are just a few ways our install services make us the cream of the crop. Professional project managers on staff that work with general contractors, builders and owners to coordinate the bid process, and construction schedule. On-staff wood flooring installer. We do not sub-contract our installation labor. 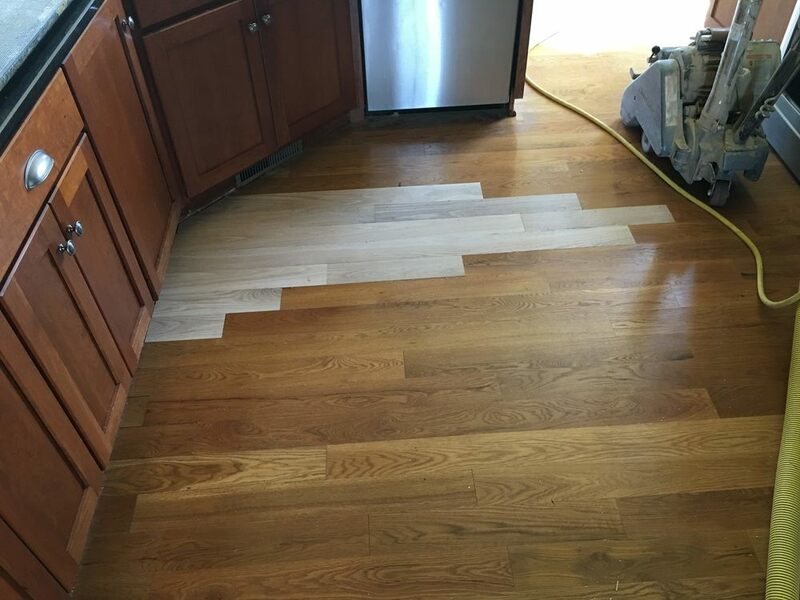 Our installers are professionally trained and only deal with high quality wood flooring projects. Success is in the details and no detail is overlooked. The Traditional Sanding process has changed with the advancement of the equipment that we use today. Though, with this process you will have some air borne dust that over time will settle and require some extra cleaning. To reduce this issue we offer a premium service using our State of the Art Dust-less System and reducing the amount of air borne dust.